I cannot believe that the premature baby weighs 5 pounds and 4 oz that I gave birth 12 years ago is now weighs 86 pounds. I weigh 88 pounds when I first came in America. Where did the time went? I still remember the moment when I was admitted at the hospital on the 1st of February for my doctor to stop my contraction. I was only 7 months pregnant. I was sent home the next day but that night I was admitted at the hospital because my contraction started again. I gave birth to a baby at 11:45 that night of February 3rd. My K has been through a lot as a premature baby. He was born healthy despite being born early. He has the speech therapy until now. Now he talks a lot. He is a very strong kid. He is very shy yet kind to other people. He loves sports like hockey and football. He is my crazy driver who loves to drive the golf cart and especially his ATV. What I love about my son is? He is a very simple kid. He is easy to please. He has his moment as a typical boy does. 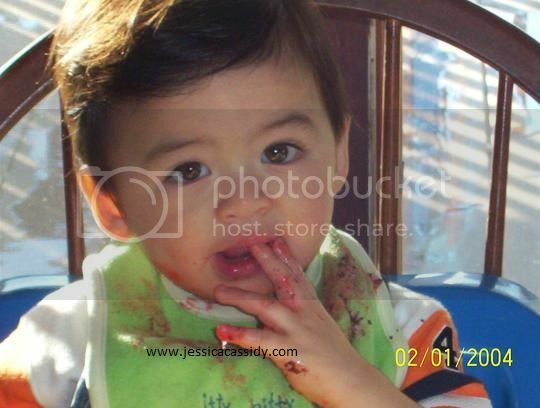 He is growing so fast and almost a teen-ager now. He is very respectful and loves his little sister and always protect her. They are the best buddies for life. I wish my son the best in life to offer. May all your dream comes true son. Always remember to being kind to other people. I love you more that you ever know. I will always be here for you no matter what. We had a simple birthday for my son yesterday. He does not want a birthday party. 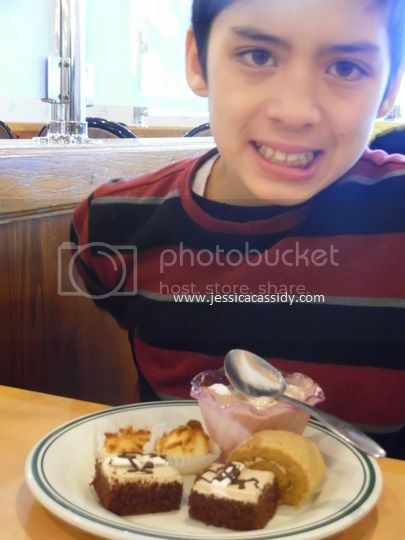 He wants to eat at Chinese buffet which we did at lunch time as they only have the half day at school that day. He also wants Lego like Police and Fire Station as birthday gifts. 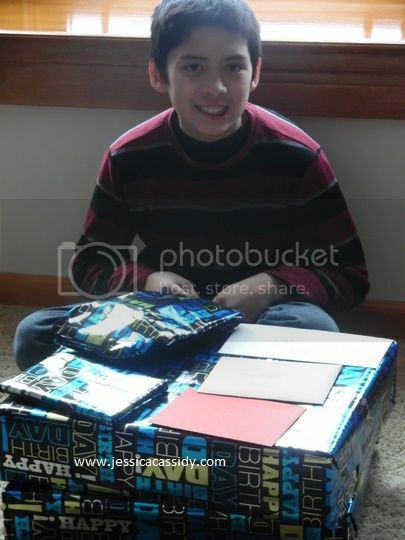 Grandma and Grandpa gave him Xbox 360 games as he likes to play. The little sister gave him a card and inside is a $12 from her own money. He invited a classmate from school who is his buddy. He does not want a birthday cake. The younger sister helped me bake and decorated it. It was a simple birthday for my son. 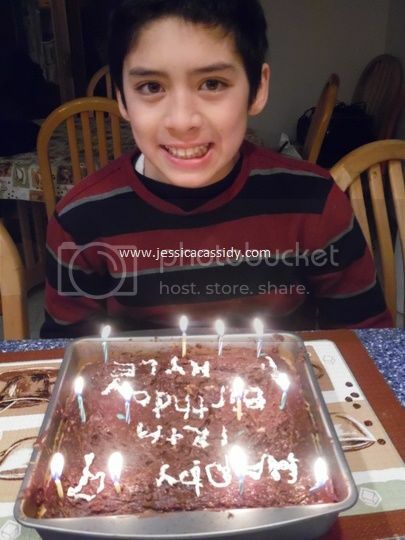 I am glad that he had a fun birthday. I cannot believe that I have been married to the LOVE of my LIFE for 12 years now. 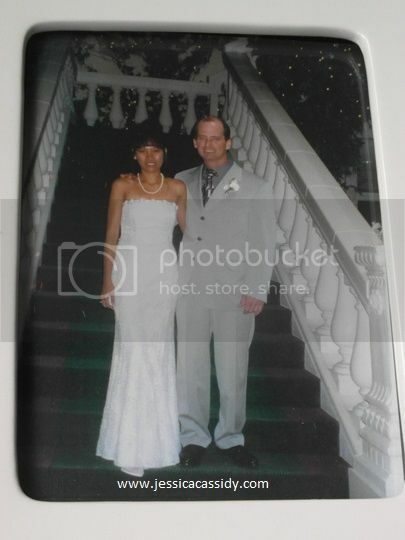 We got married on the 11th of May of 2002 after almost three months when I arrived in America. Being married to my husband is not easy. There are times that I want to give up or call it quits. There are times that being married to him is really tough. But when you love that someone so much that you are willing to give it a try to sacrifice. I am glad that I did. Our marriage is not perfect. We have ups and downs. What matter most is we survive when the storm hits our marriage. I got married at a beautiful garden in hotel by a civil rights. My cousin Miss I and her husband drove from Minnesota to witness my wedding. I am very grateful to her and to her husband until this day. We did not have a celebration in our wedding anniversary that day. It was also a Mother’s Day. I left early in the morning to drive my son to an emergency as he got hurt. When we are done with the check-up, it was afternoon already. I have to attend a party around three that afternoon. I have few minutes to open my kids Mother’s Day gifts. 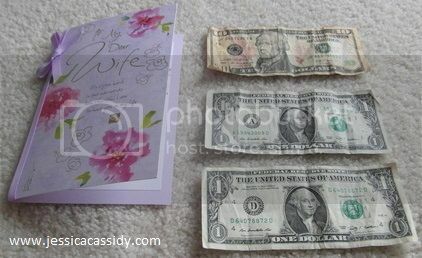 I also gave my card to my husband. 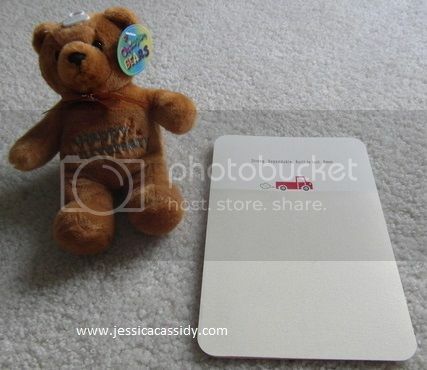 I also give him a small teddy bear that has the anniversary words on the front. He gave me a beautiful card and inside is a $12. I would be happy with just a card. My husband is goofy and he always brings me smile. He has a sense of humor which happens once in a while and never stop to make me smile. I want to thank my husband for loving me. I want also to thank him for accepting me just the way I am. I want to say thank you also for giving me two trouble makers who makes my life more fun. By the way, I love this song from Shania Twain. The song is entitle YOU’RE STILL THE ONE. I love this song very much. I think it describes how our marriage like. You can sing along if you want. I also included the lyrics.